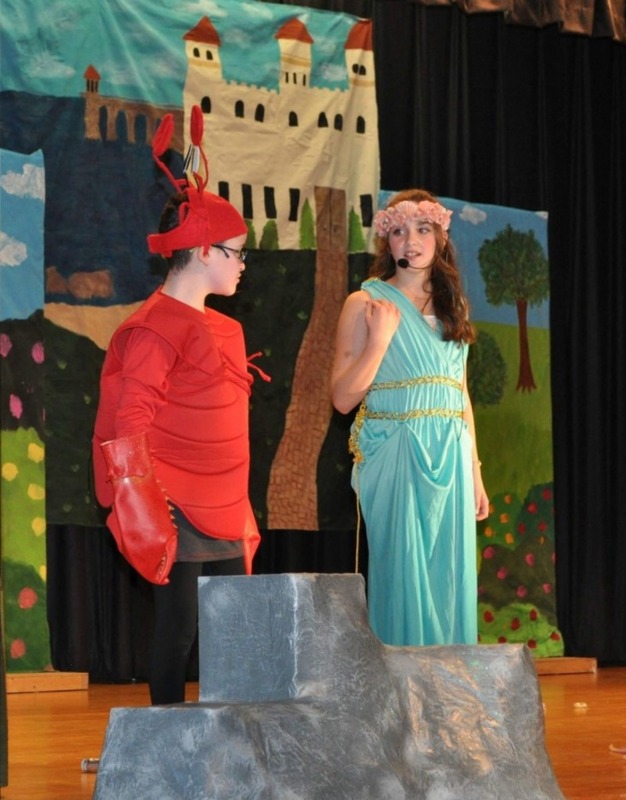 Mrs. Maureen Hennelly and the Walnut Street PTO have been leading our school play for the past 18 school years. 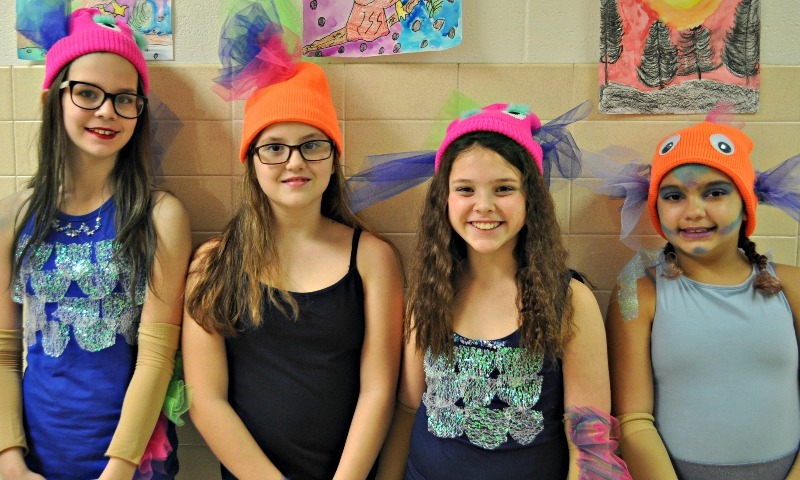 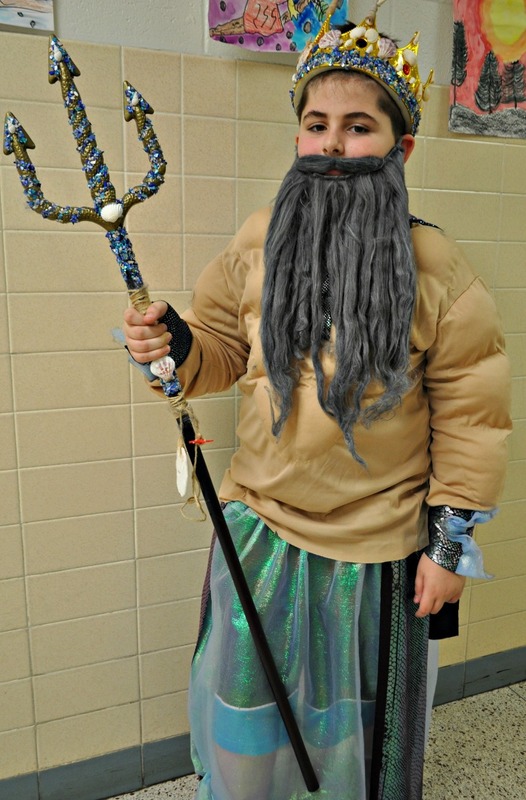 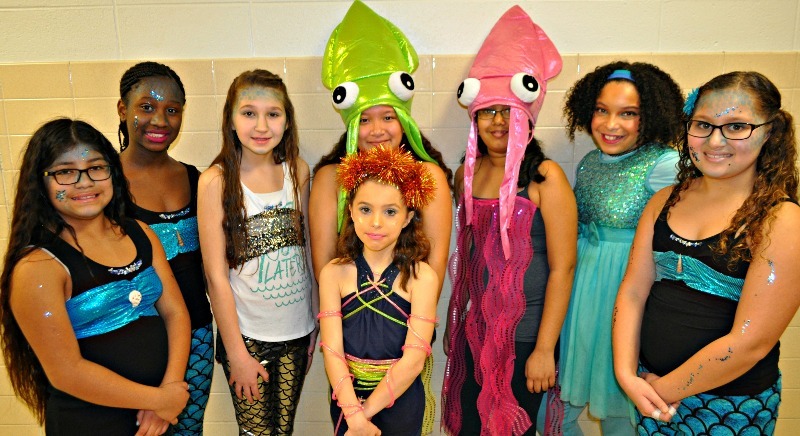 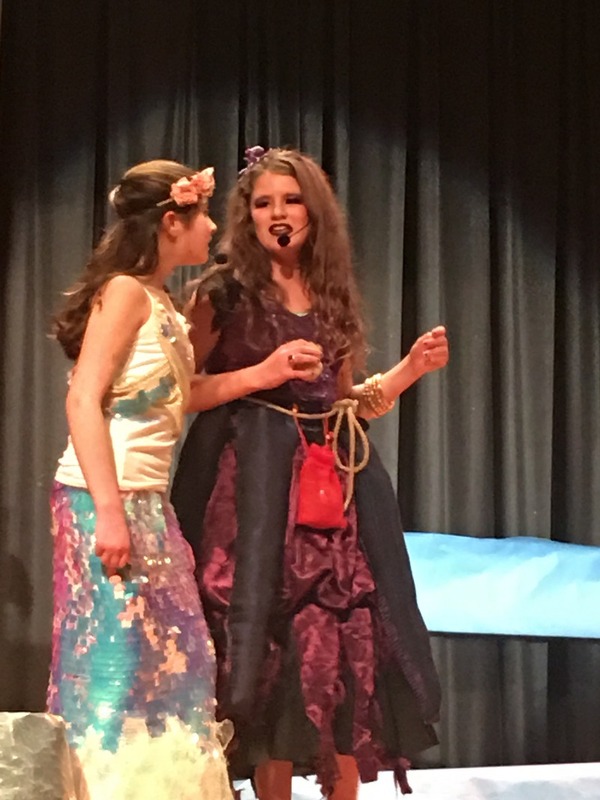 This year, a cast of 83 students successfully performed our school play, “The Little Mermaid.” We would like to congratulate the entire cast, the Walnut Street PTO, and Mrs. Hennelly on the performance. 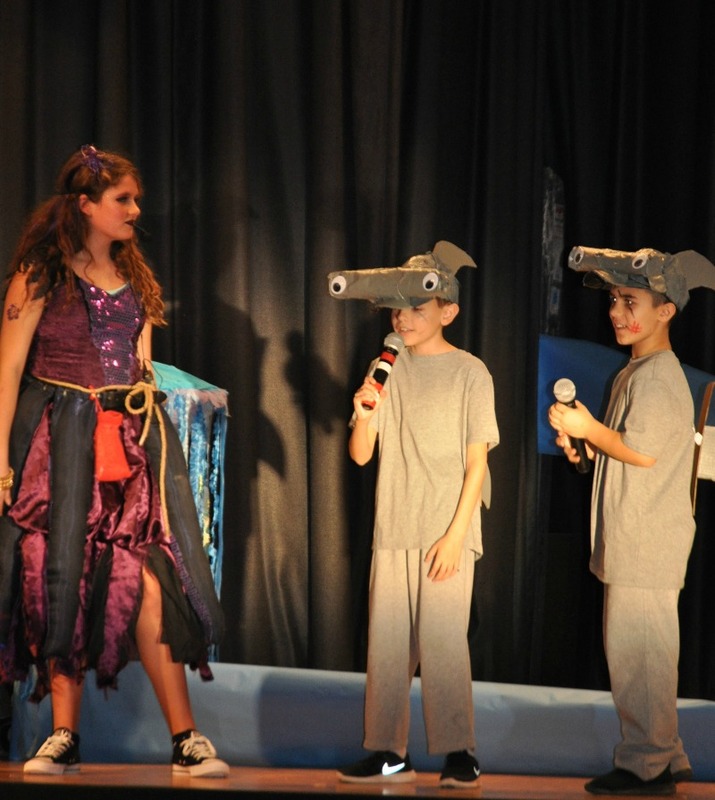 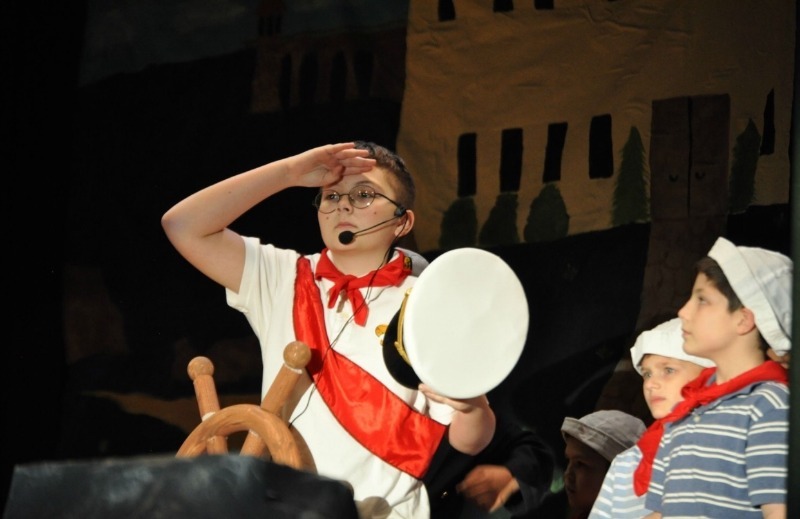 Each year, our school play brings our school community together and offers our students an opportunity to perform on stage. 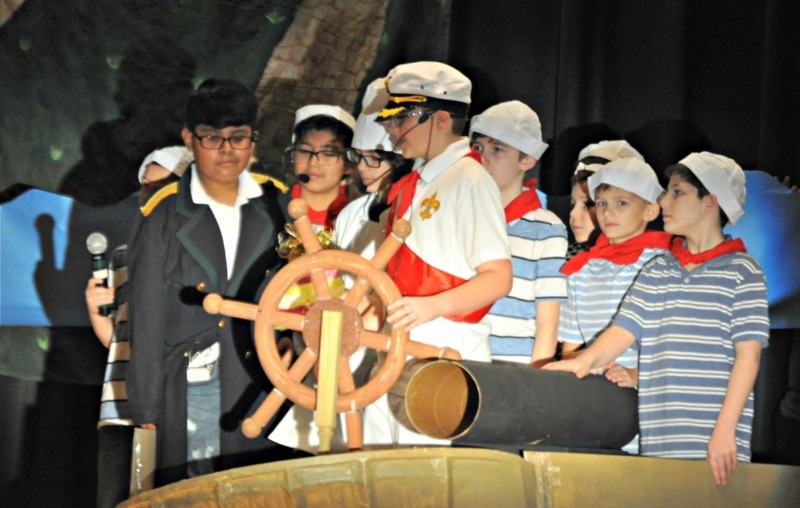 We are grateful to all that volunteer their time and resources to support our students' performance. 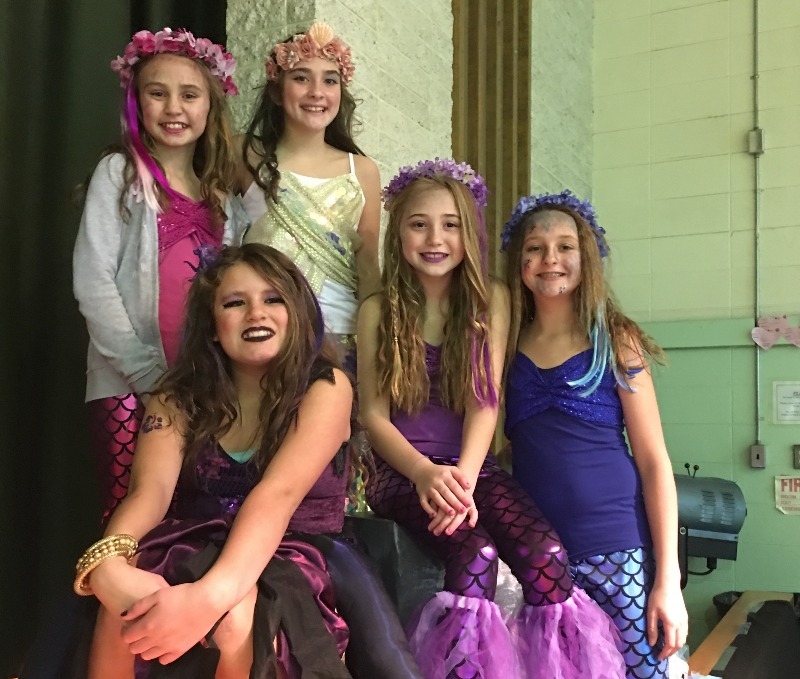 A special thank you to our PTO and Mrs. Hennelly for their countless hours of preparation that make our school play possible each year. 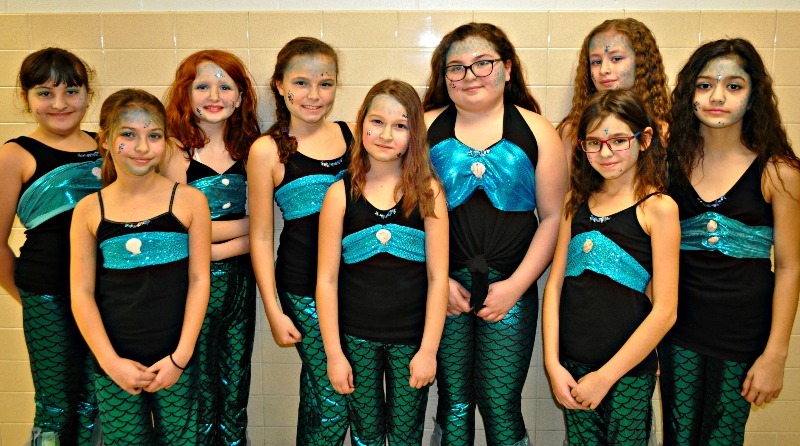 We look forward to another successful performance in 2019!